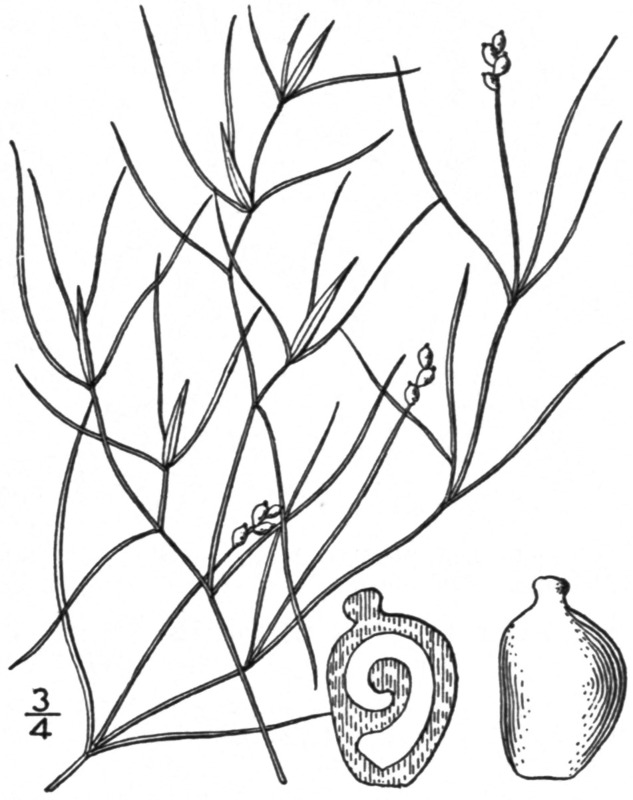 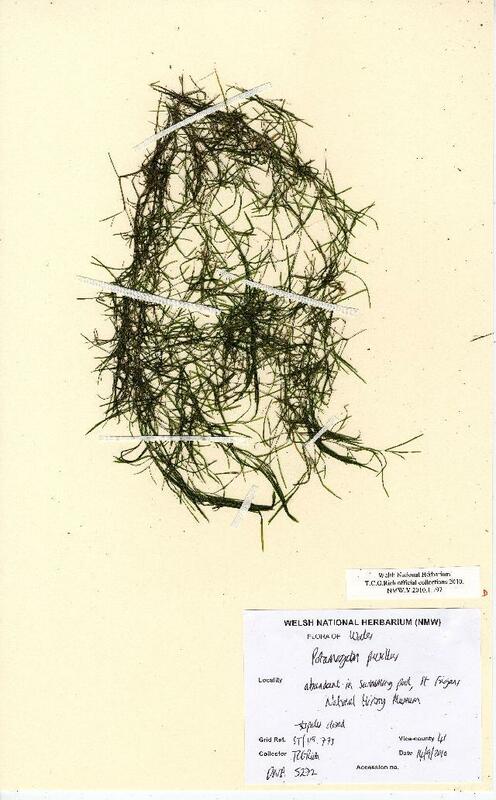 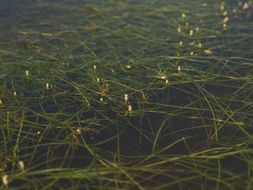 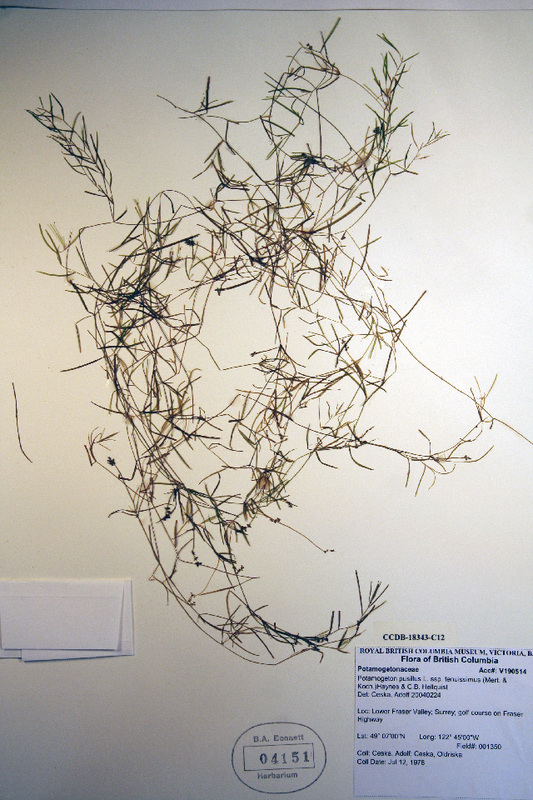 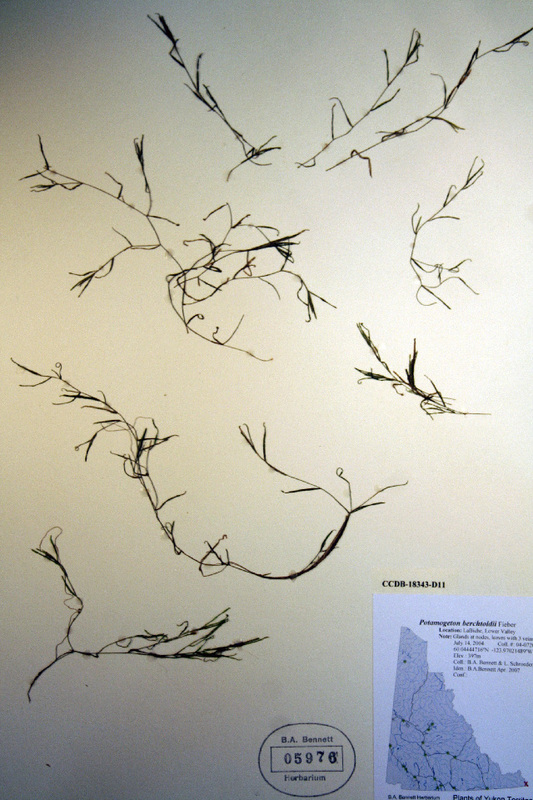 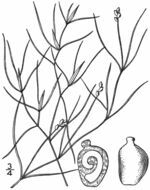 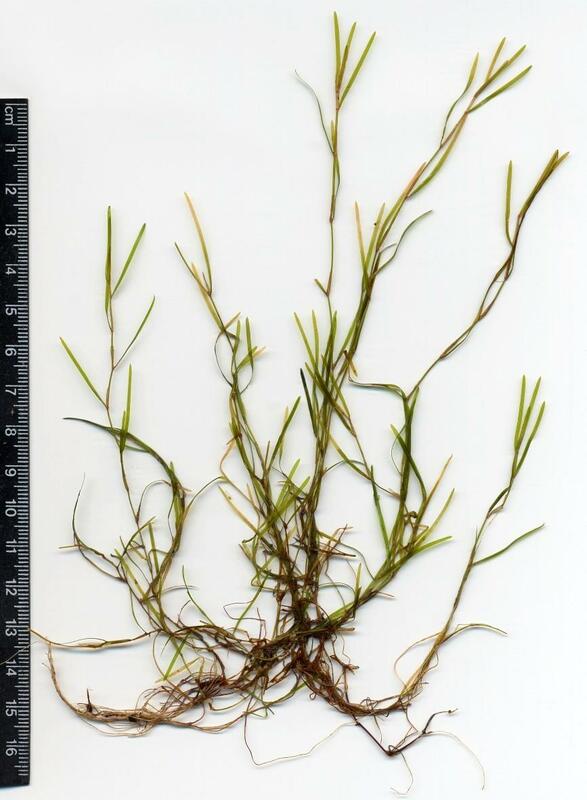 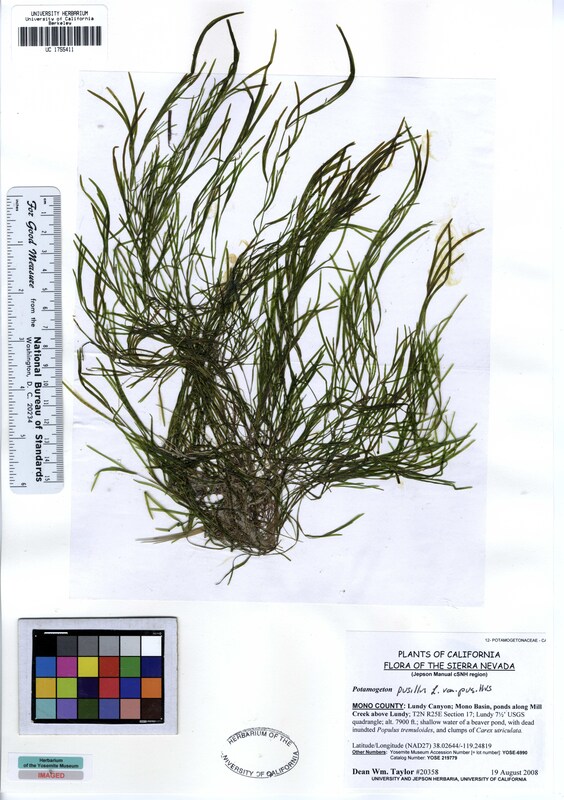 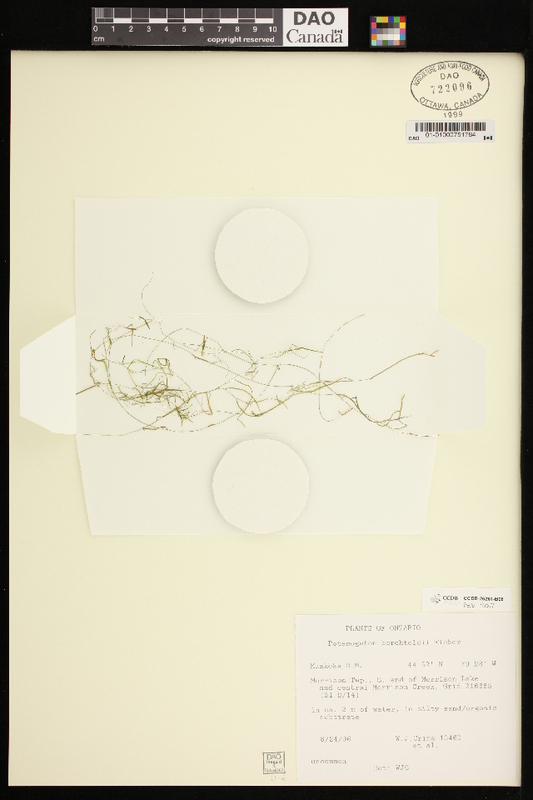 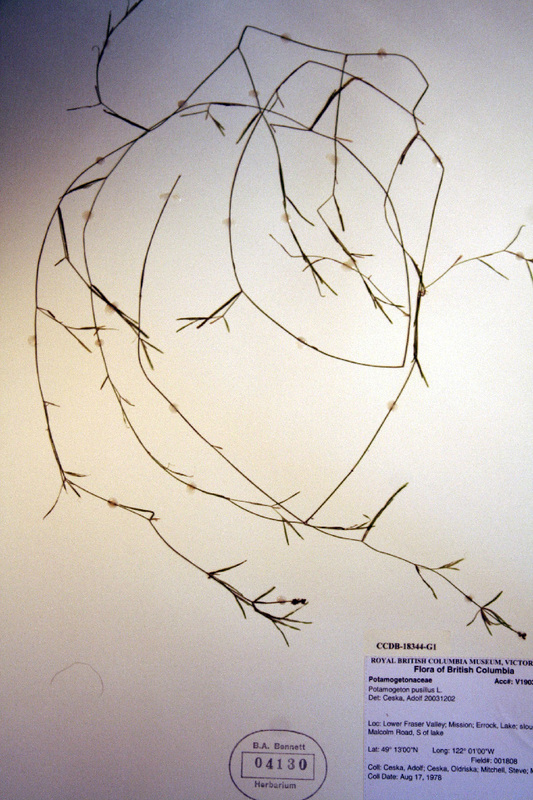 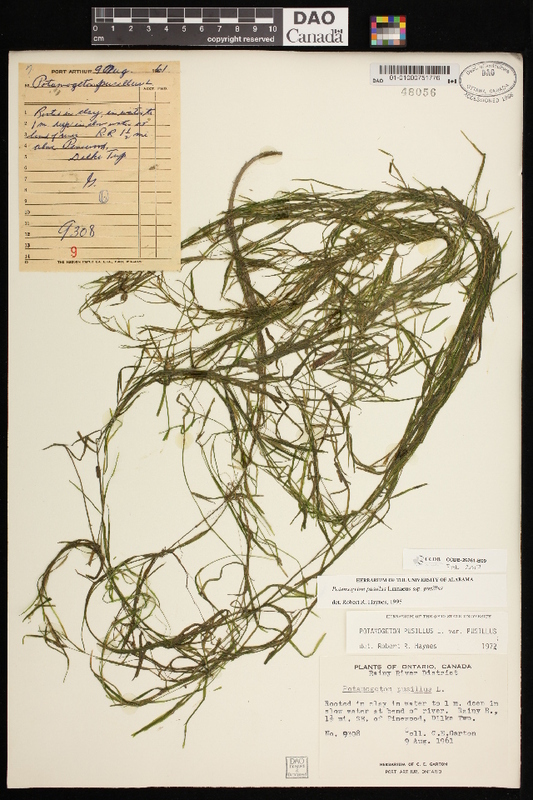 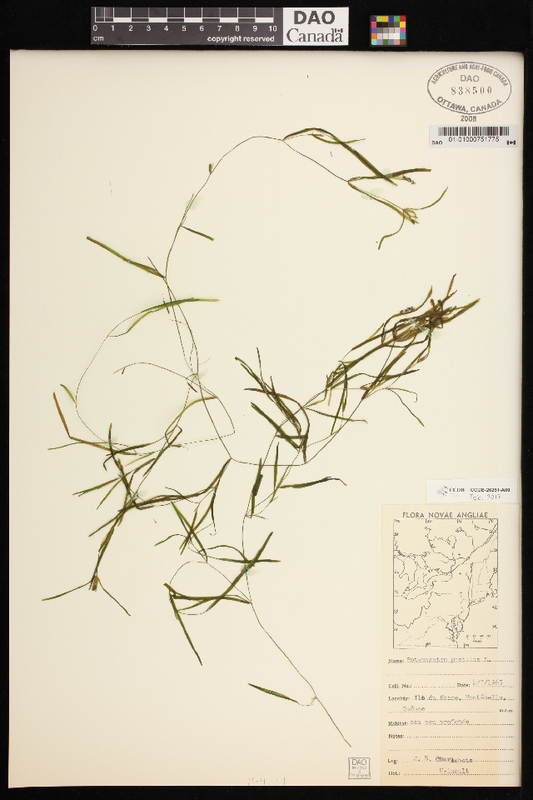 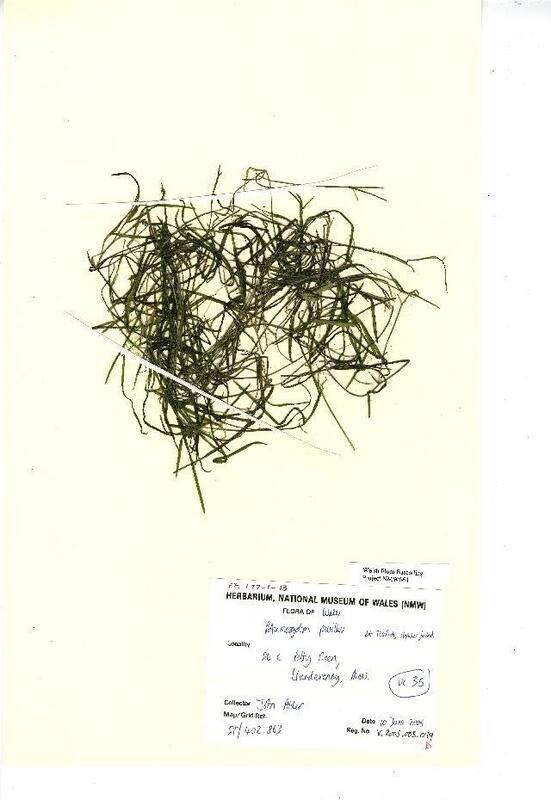 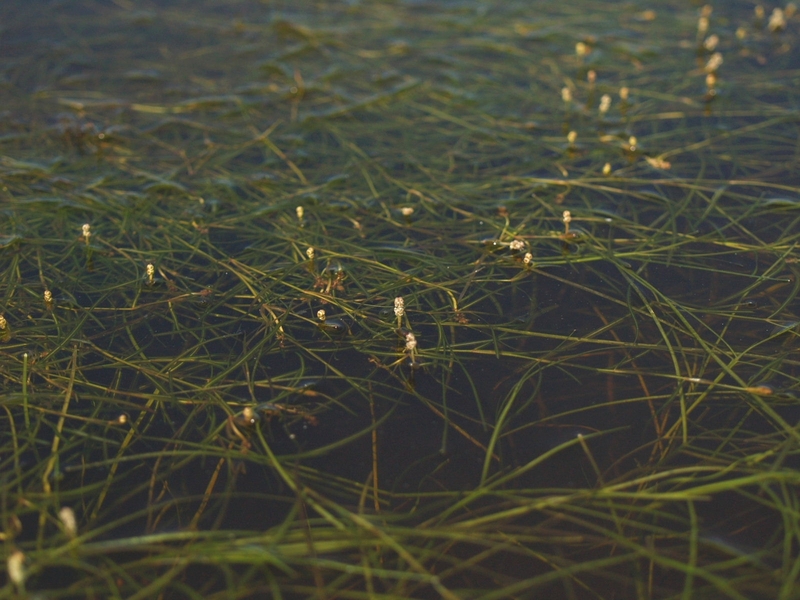 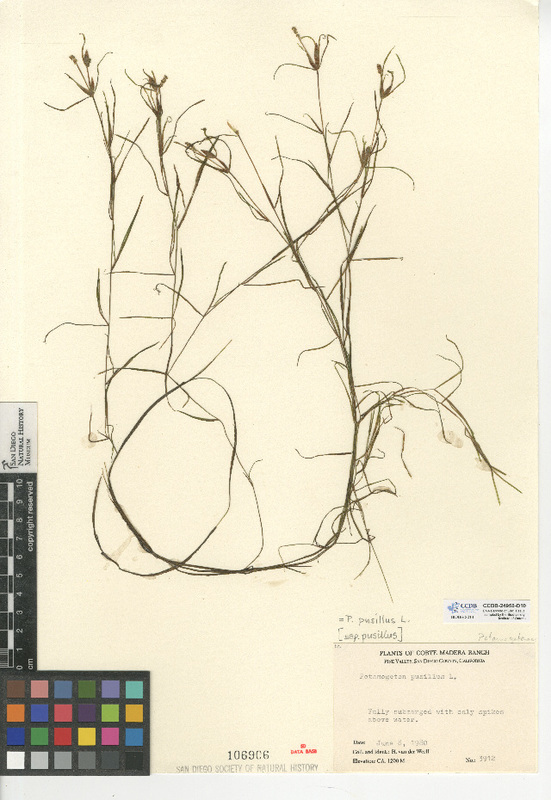 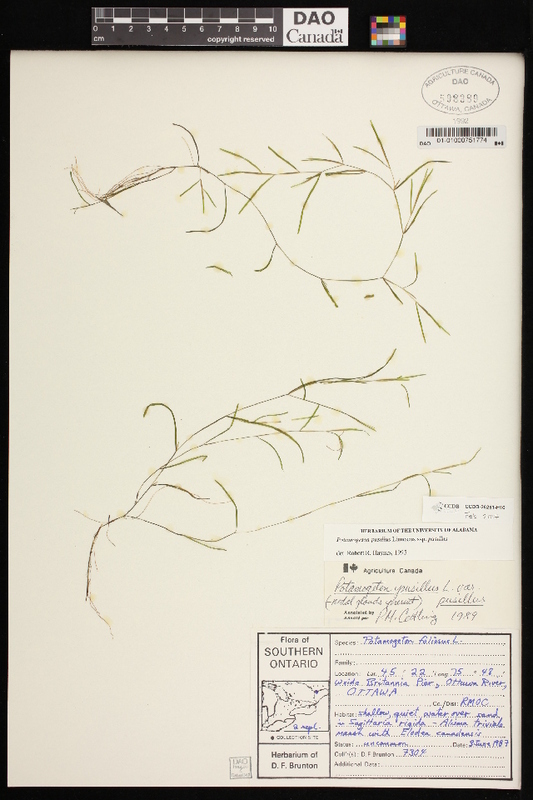 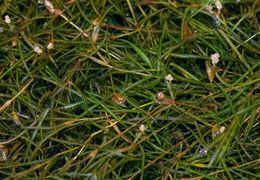 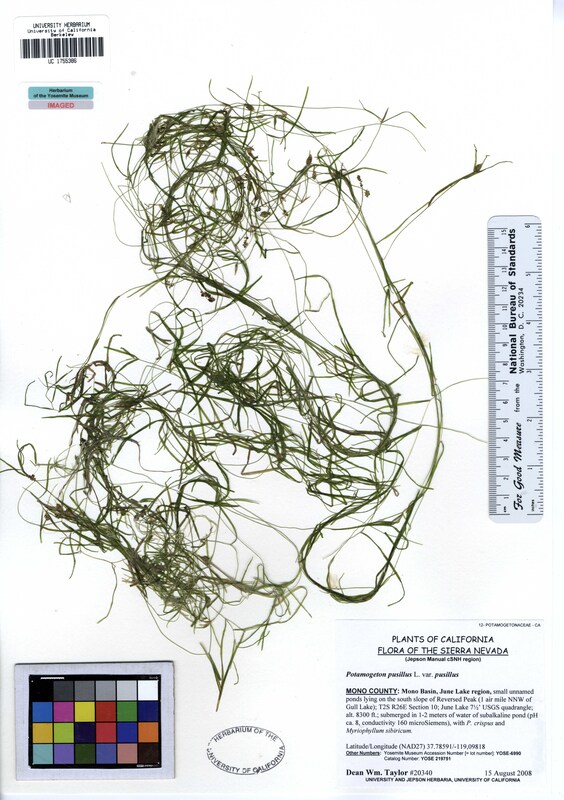 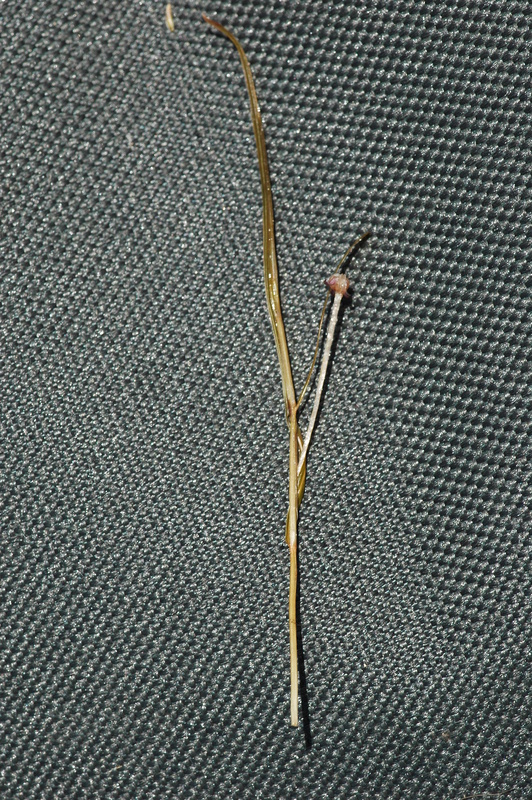 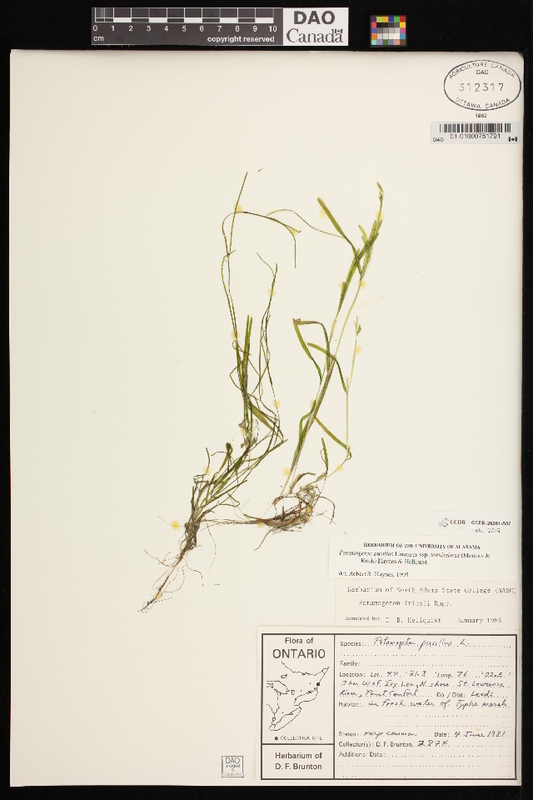 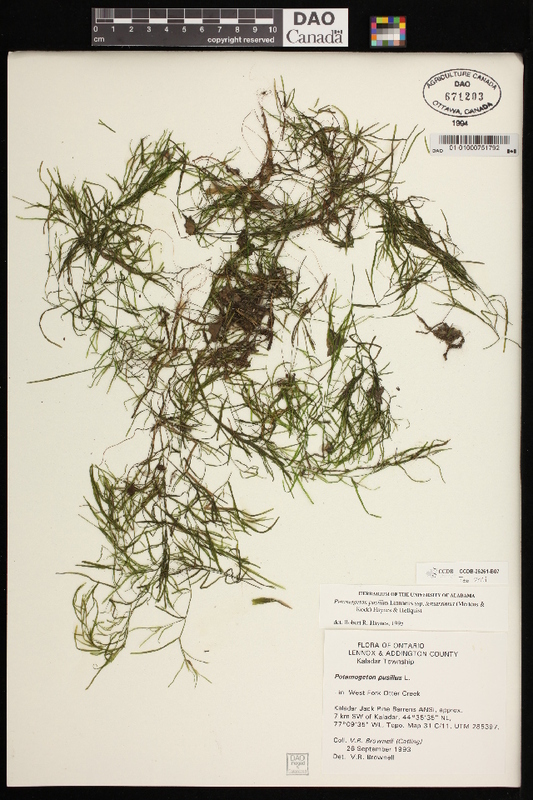 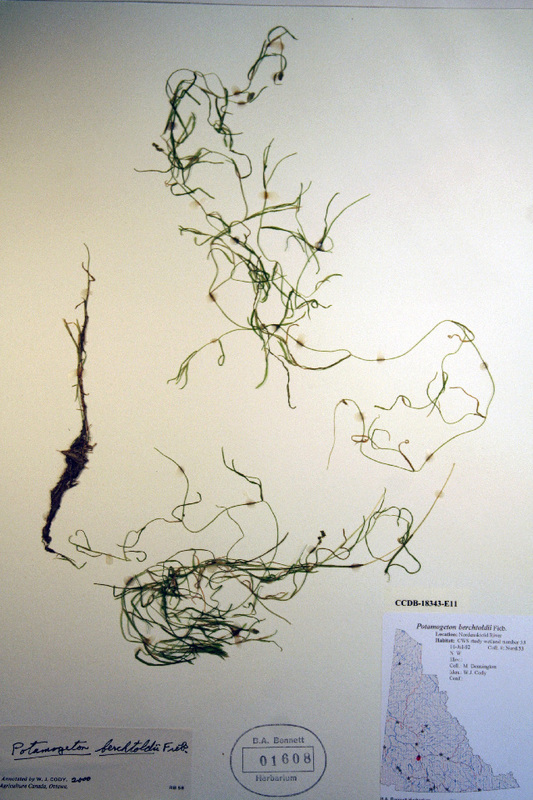 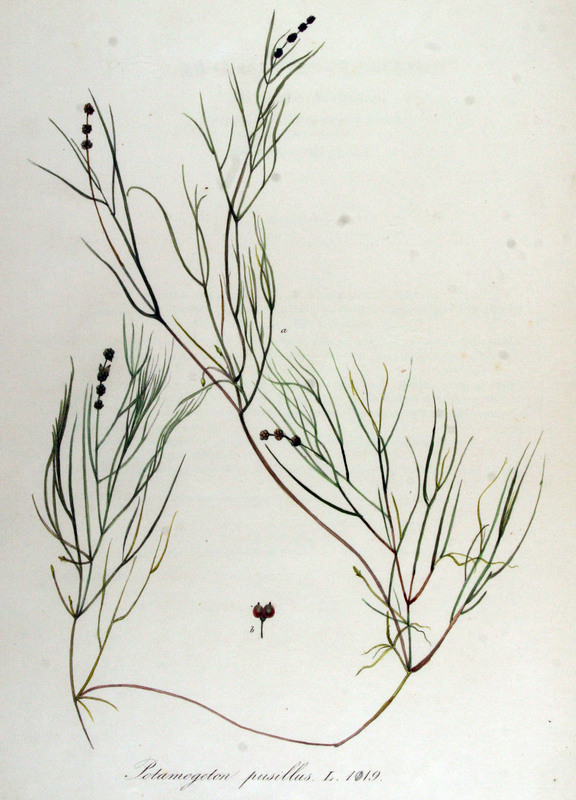 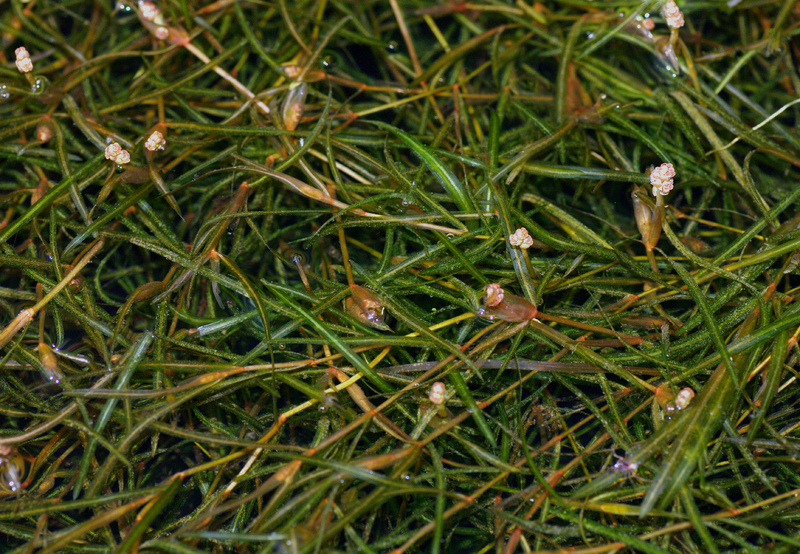 Image of Potamogeton pusillus L.
Centre for Biodiversity Genomics. 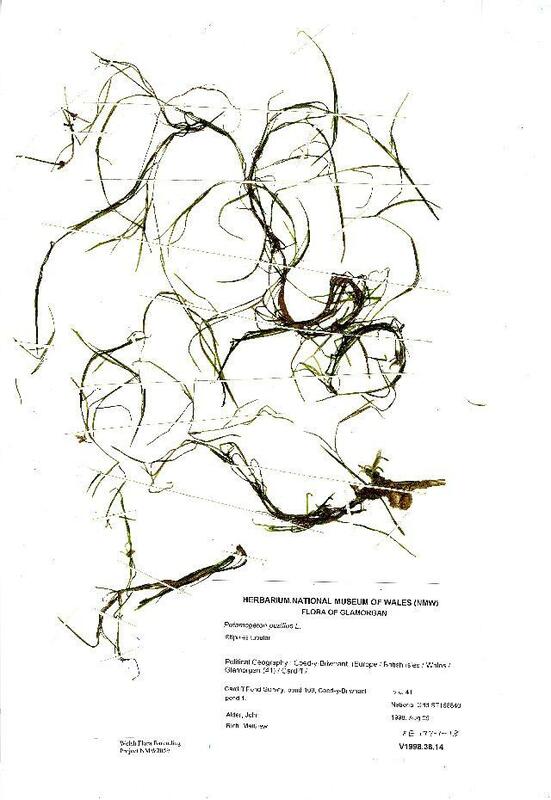 Maria Kuzmina. 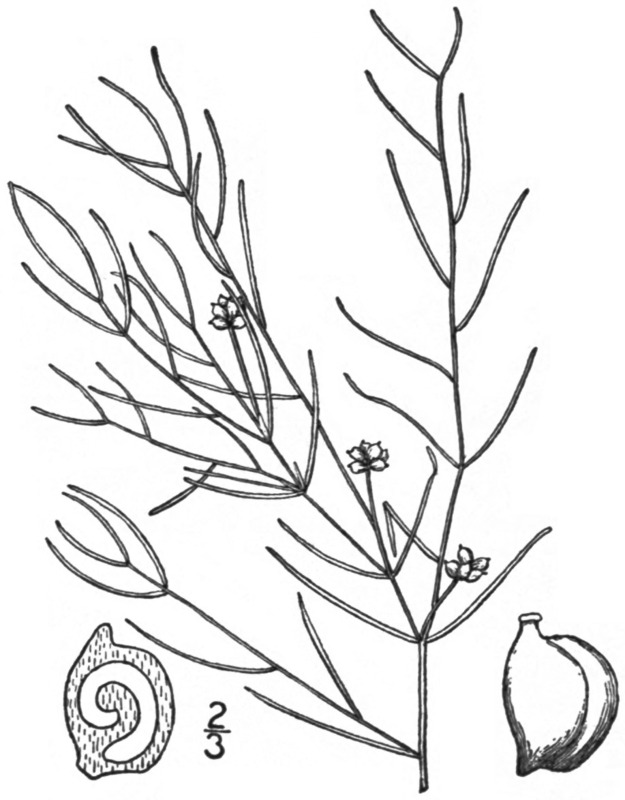 Year: 2017.